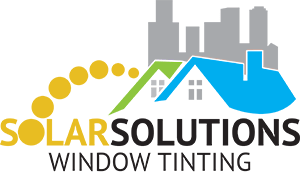 Save money while keeping your family safe and relaxed with window film treatments. 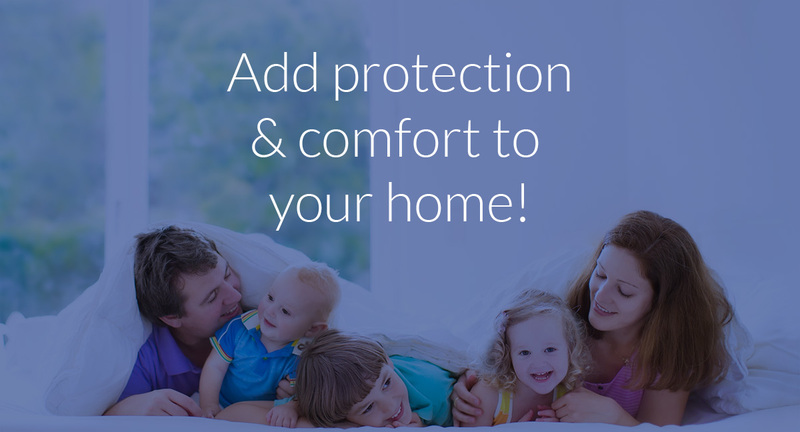 Protecting your family from harmful UV rays and shattering glass is easier than you think. 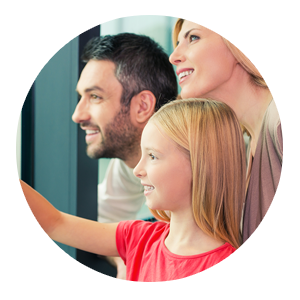 How can window film treatments help me protect my family? Frosting your windows is not only easy, it’s also far more cost efficient than replacing your entire window. Window film has been proven to be just as competent. 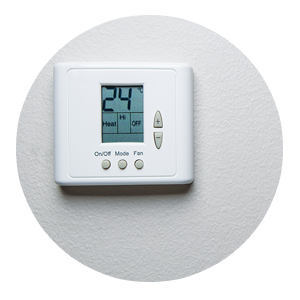 Reduce your energy bill with this simple treatment that you and your family will continue to enjoy for years. 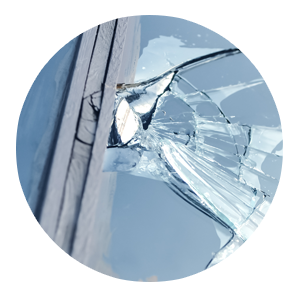 Avoid scattered shards of glass from a broken window by installing a film that could hold onto them. 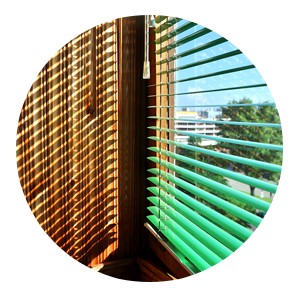 The sun can still harm your skin from indoors, so block out its rays with UV protective window films. Film on a window will reflect the heat in the summer and help maintain your home's heat in the winter. Enjoy the view from your window without allowing anyone else to look in with a privacy window film.